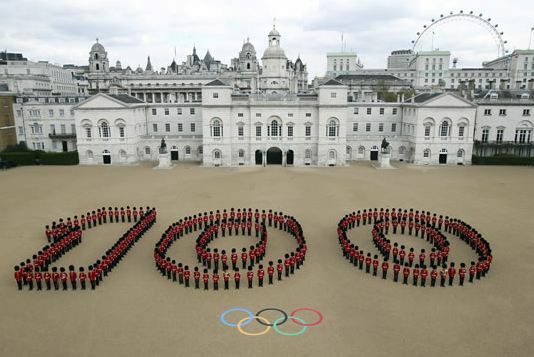 This week we marked 100 days until the Olympic Games. A lot of sponsors chose this milestone to start activating Olympic sponsorship. Most visible for now are P&G, Coca Cola, Visa, Adidas, Acer and McDonald’s. More on that duin future weeks. Organizers and sponsors are promoting the games as first social games. These are the first Olympic Games that social media is a serious factor’. Athletes have millions of followers and companies for use social media the first time as main promotional tool. Sports in general is a very convenient tool for social media and Olympic Games could mean the biggest impact end (r)evolution so far. All things considering it is logical LOC wants to protect Olympic Games and its sponsors that social media would not become just cheap and very effective ambush marketing tool. But limiting the use of social media for all the participants on different level seems a little bit strict and absurd. Of course there is a big BUT… the rules restrict the athletes by using social media “for commercial and or advertising purposes.” For instance – Adidas as official sponsor is protected that Usain Bolt cannot be posting photos of his winning Puma snickers or LeBron promoting his Nike shoes. Majority of rules in the document protect broadcasters and sponsors associated with the Olympics. The participants are not allowed to use social media for making video or audio footage of any of the events or other activities associated with the Olympics. I think all these measures are a little too extreme not to mention impossible to control. Official sponsors should be protected as well as the games itself. But athletes and fans should not be considered as a threat but as a great communication platform.